Classic Herald Square colonial, cul-de-sac location, nice amount of privacy, big yard and rear deck/ front porch. 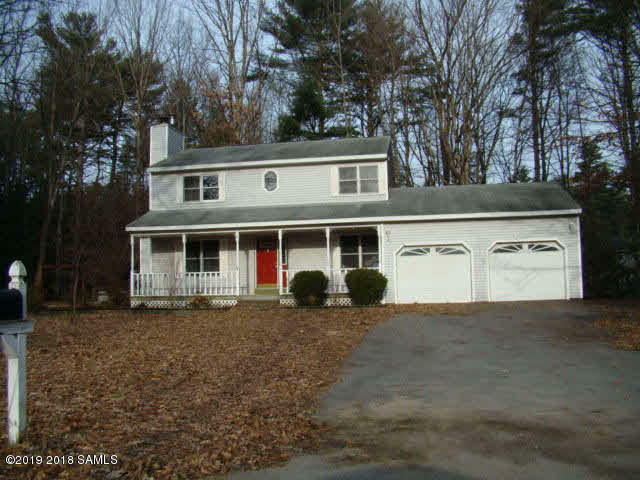 3 bed.2 bath., 2 car garage.. Great location and close to West Mtn and Qsby schools. AV is 220k Don't wait on this one!